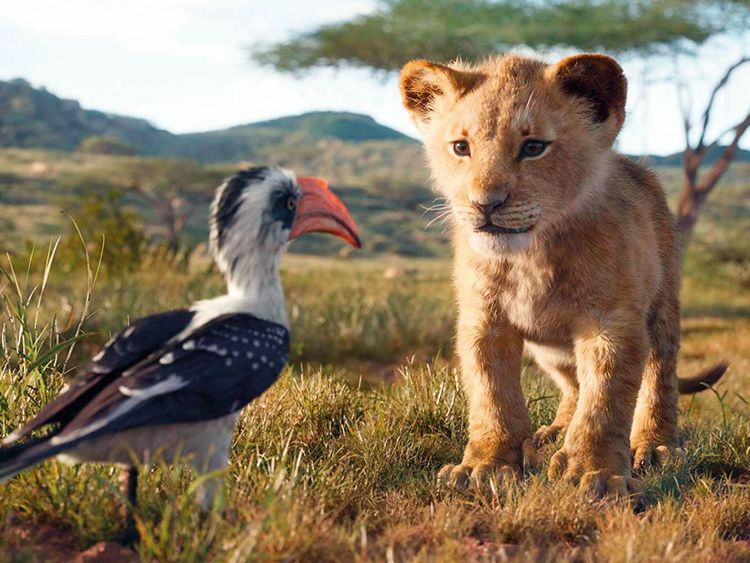 Life can be good and life can be bad, young Simba is taught in the new trailer for Disney’s new version of ‘The Lion King’, which dropped Wednesday, 100 days ahead of opening night. A darker message comes from Scar (Chiwetel Ejiofor) and the hyena pack, who threaten Simba and Young Nala (Shahadi Wright Joseph) as the two little ones walk together in a barren part of the jungle. Which fate awaits the young Lion King? And how long is it until the comic relief, to be provided by warthog Pumbaa (Seth Rogen) and meerkat Timon (Billy Eichner)? Those questions will be answered — at least for those who’ve never seen the 1994 animated film, or the Broadway show, or the touring show, or the Disney on Ice version (it exists!) — when ‘The Lion King’ hits theatres July 19.